INTERESTED IN PSQ: PHILADELPHIA STRING QUARTET? PSQ : Luxury Entertainment, thinking outside the Bach's. 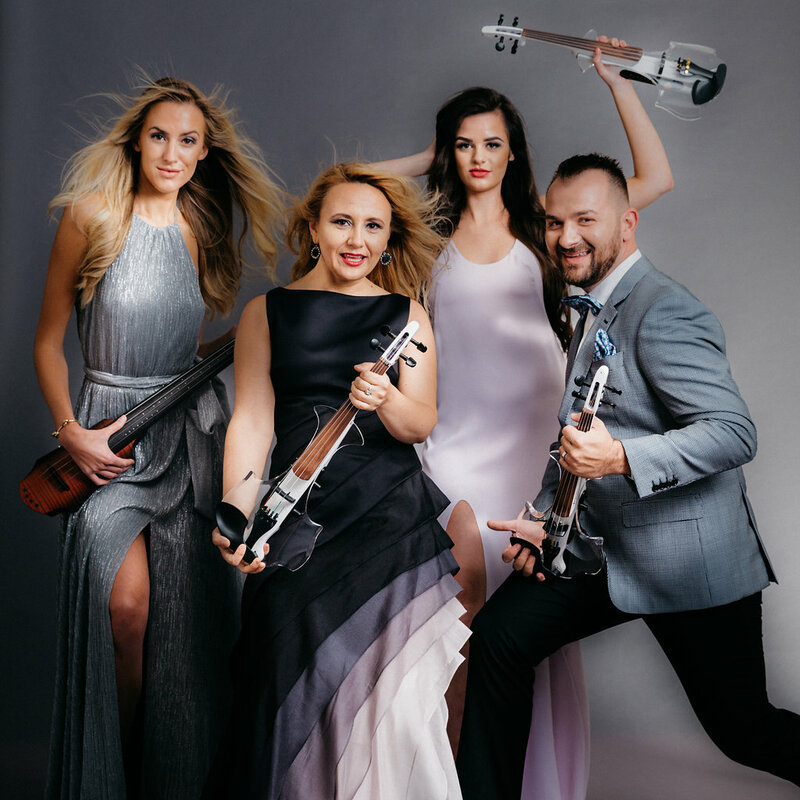 Led by award-winning musician, Mugu Radu, PSQ has traveled around the globe performing for both large scale corporate events and private clients. Mugu uses his 20+ years of experience to make each performance unforgettable, which has made PSQ a standout ensemble nationwide. You will hear your guests say, “this sounds like Bach, but I could swear I’m hearing 'Back in Black'." And they’re right! 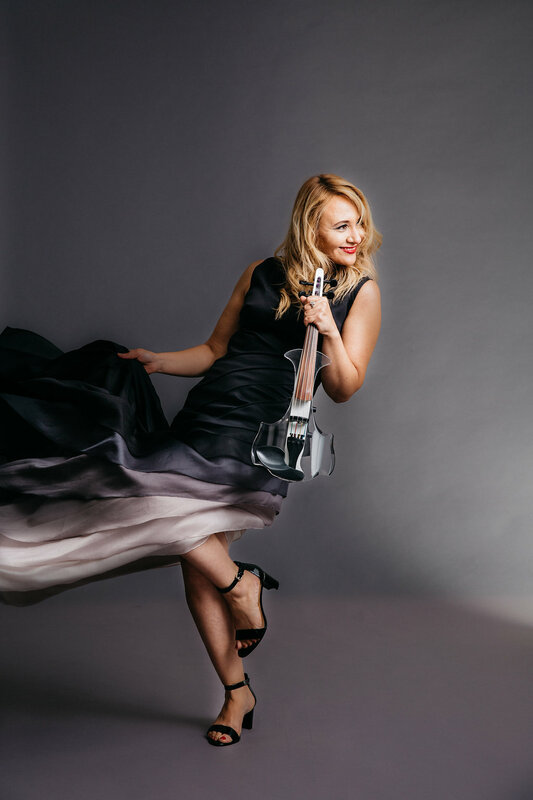 The PSQ sound is the perfect balance of modern energy and classical elegance; everything you love about classical music with the influence of the modern music world. Scalable from 2-8 pieces, PSQ can provide the entertainment for anything from small cocktail party to a focal performance for thousands. Audio recording and song list available upon request.